When it comes to liquid, dried and pasteurized eggs, Ryan knows just about everything. 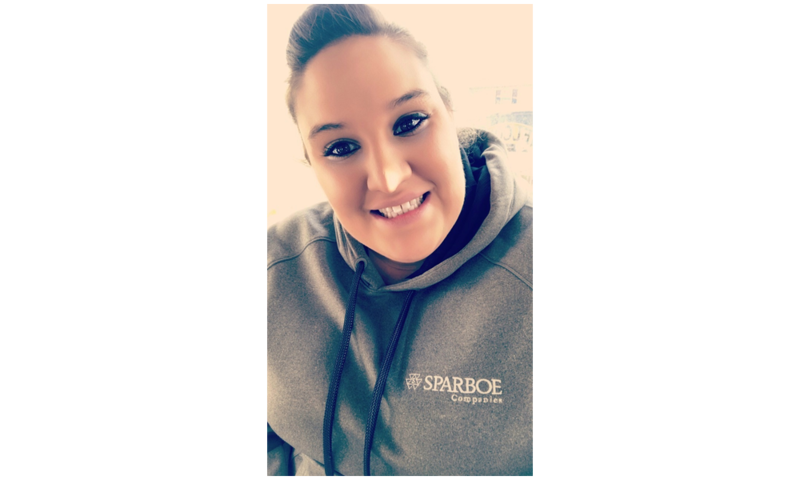 As a Further Processing Manager at Sparboe’s egg product facility in New Hampton, Ryan oversees operations in the can-off, dryer, tanker bay, pasteurization and ESL (extended shelf life) departments. And while today he manages more than 70 team members, his job at Sparboe started small. Little did Ryan know that his high school job working in the transfer and breaking rooms would soon turn into a full-blown career. Over time, Ryan moved from the breaking room, to the tanker bay, to the can-off department – a division of the company he helped launch in 2005. 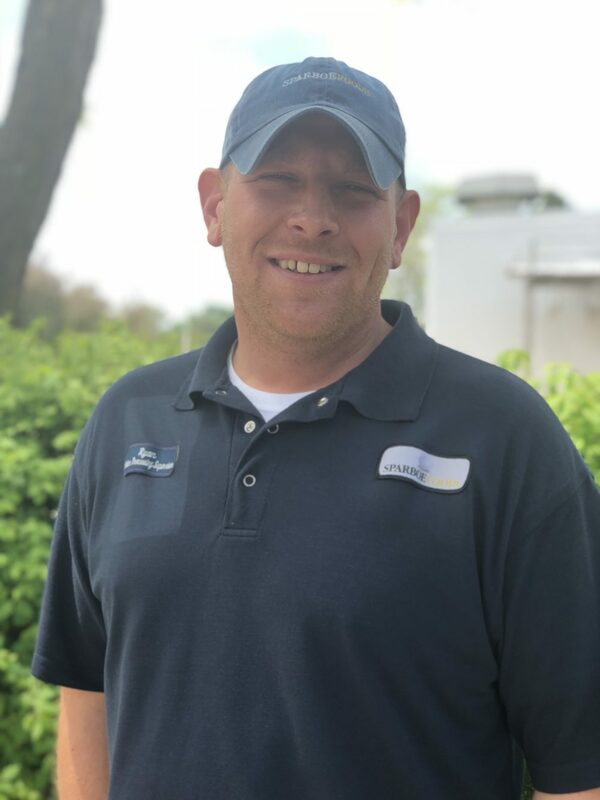 With dedication and passion for the job, Ryan has celebrated six promotions in the almost 19 years he’s worked for the company. The support and professional development Ryan’s received over time has contributed to his success. 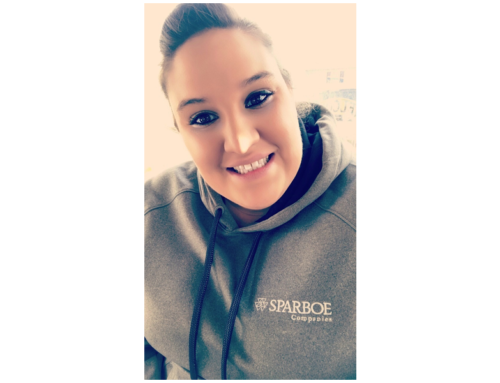 Sparboe Companies helped Ryan complete pasteurization school, HACCP classes and SQF training, giving Ryan a wide variety of skills to build on.